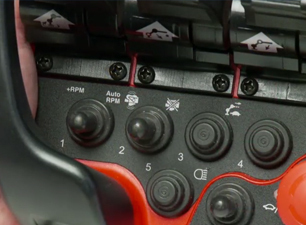 We hold an extensive stock of parts for Atlas, Cormach, Epsilon, Fassi, Hiab, HMF, Palfinger and PM cranes. In addition to this we carry spare parts for tail lifts and roll on roll off equipment and have a wide range of PTO and pumps, hoses and surefoot pads available from stock. 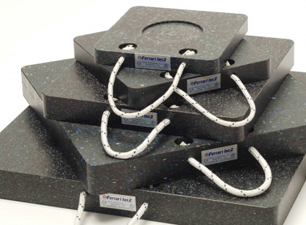 available to provide a fast and efficient solution to your everyday lorry loader requirements. In 1988 the Company relocated to our existing premises at West Thurrock, Essex. Close to Junction 30/31 of the M25 in the South East of England. We also have an engineer based in the Bristol area. 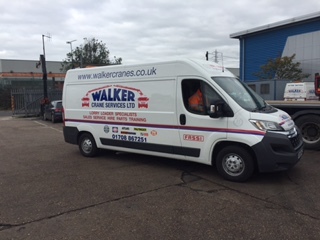 In 1994 we were one of the first independent lorry loader companies to become members of the Association of Lorry Loader Manufacturers and Importers (ALLMI). 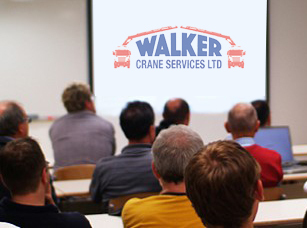 Operator training and all work is carried out in accordance with their code of practice. 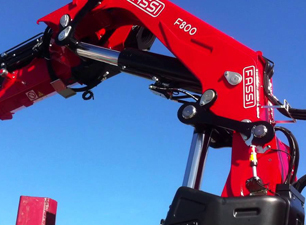 In 1996 we became a main dealer for the Fassi range of loader cranes. 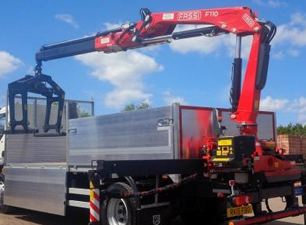 We have since supplied and installed cranes throughout the entire Fassi range. Take a look at these short videos and see our lorry loader installations at work.